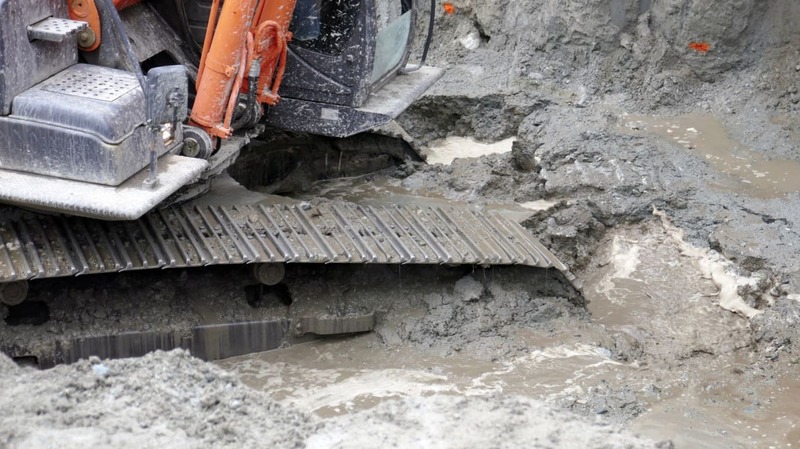 An investigation has been launched after an AWPR digger got stuck while attempting to drive through a deep pool of water. The incident, the latest to come to light involving the construction of the new bypass, is said to have happened at the Dyce site. A former worker on the AWPR, who didn’t want to be named, has now spoken out about the incident and raised fears over general health and safety on site. Ward councillor Gill Samarai said she would report the June 26 incident to council officers.